Dealer Support, Marketing Materials, etc. marketing materials, training guides, priority technical support, troubleshooting videos, and more. Not an Authorized AquaComfort Dealer? Click the Become a Dealer button below to apply. We Believe in Bringing Real Value to Dealers to Help Them Grow Their Business. 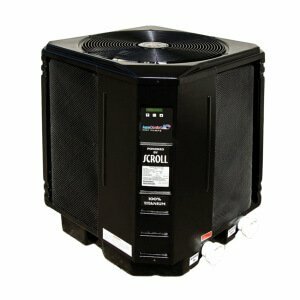 See What Advantages We Can Offer You to Better Serve Your Customers. Effective Operation — Down to 40 degrees means more heat than the competition, up to 40% more heat during the critical first and last months of the swimming season. A fossil fuel heater produces nearly 18,000 pounds of CO2 per year and contribute nearly 3% of the total residential CO2 put into the atmosphere in the United States. Gas fired heaters are no friend to the environment, future generations, or your customers pocketbook. Make an Environmentally Smart Choice. Save Green . 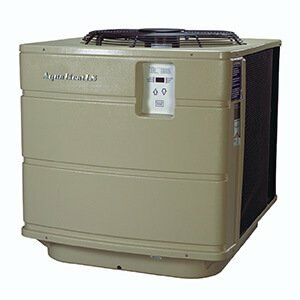 . . Lower Pool Heating Costs Puts Money in Your Customer’s Pocket. When it comes to heating their swimming pool, every pool owner has the opportunity to make an environmentally smart choice as well as an economically smart decision. AquaComfort incorporates advanced technology that will significantly reduce greenhouse gases associated with pool heating. Gas fired pool heaters are old technology. 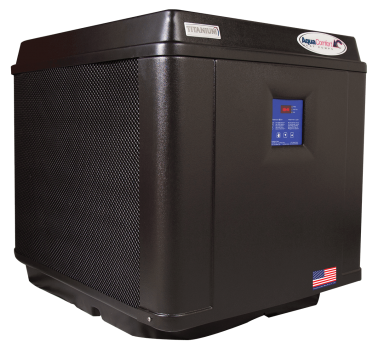 The use of a gas fired pool heater results in predictable consequences, high levels of greenhouse gases, mainly CO2, into the atmosphere (nearly 18,000 pounds of CO2 per year per heater). Gas fired pool heaters contribute nearly 3% of the total residential CO2 put into the atmosphere in the United States each year. They are no friend to the environment, to future generations or to your customer’s pocketbook. Gain access to these helpful resources and more by creating an account on our website using the form below. Our administrative team will review your application within two business days. In the future when you want to access these materials again, sign in to the Dealer Portal in the top-right of the aquacomfort.com website and use the login credentials you created. If you have any questions or require assistance, feel free to contact us at marketing@aquacomfort.com. Not yet an Authorized AquaComfort Dealer? 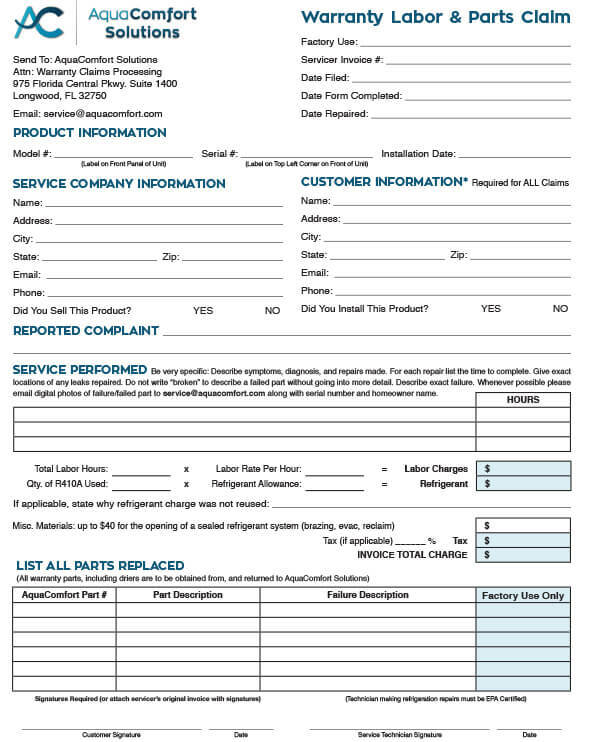 Fill out the Become a Dealer form to apply. Any unauthorized commercial use or duplication of this copyrighted website or any part thereof without prior licensing by the owner of the copyright is forbidden by federal law and is strictly prohibited. Violators will be prosecuted. Disclaimer: The Information contained in this website is offered for informational purposes only and for no other purpose. The creators, producers, participants and distributors of this website do not endorse and make no representation warranty, claim, or guarantee of any kind, whether express or implied, concerning the safety or effectiveness, accuracy or completeness of any techniques, exercises and information contained and provided in this video. The creators, producers, participants and distributors of the website do not represent or warrant that the information contained in the website will meet your requirements or be error free. The creators, producers, participants and distributors of the website disclaim any and all warranties or merchantability and fitness for any particular purpose. The creators, producers, participants and distributors of the website disclaim any and all liability or loss relating improper use of any techniques and information provided in this website, including but not limited to, their legality in any jurisdiction. Users of this website are advised to seek legal advice regarding the liability or consequences for the use of any techniques and information contained in this website. 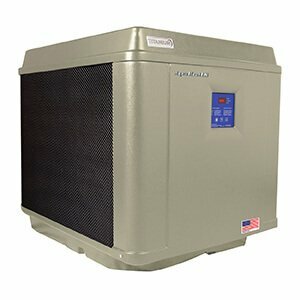 Users of this website should seek supervision of an authorized heat pump pool heater technician while performing any repairs contained in this website. Always keep safety your first priority. Think Safety first.